Based in Moorpark, California, ForaCare Inc. US is a technology company dedicated to the design and development of products for chronic disease management. The aim of ForaCare Inc. is to complete the cycle of chronic disease management by combining innovative technologies and clinical applications. We embrace modern technologies to focus on diabetes, hypertension, and COPD management among other disease states. By utilizing the advanced information technology and integrated chronic disease monitoring, we have established an efficient and effective healthcare management platform to serve professionals and patients. 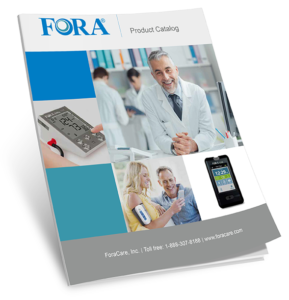 ForaCare products provide a reliable and accurate means to collect chronic disease monitoring information, and information technology platforms for effective data management. 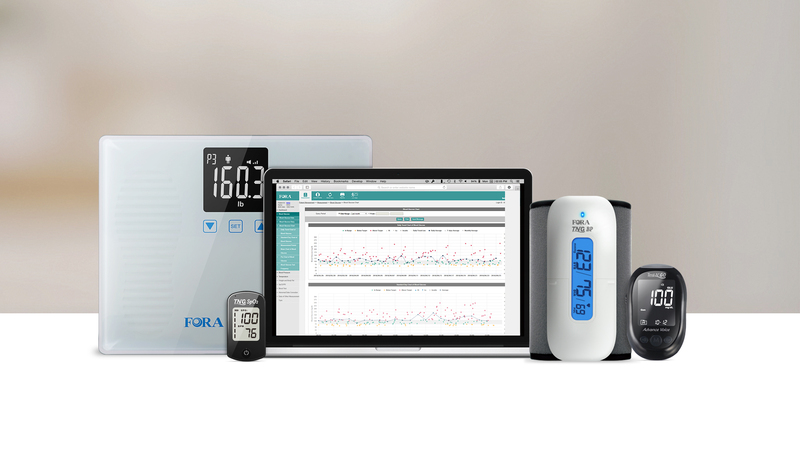 ForaCare products and solutions are designed and developed to cover multiple parameters, including diabetes, hypertension, CHF and COPD care, as well as TeleHealth solutions. Through our monitoring and systems technology we turn biometric data into useful and accessible health information. Healthcare professionals can use this information to proactively take action and manage patient compliance through prescription of behavior modifications. The single, unwavering goal of all ForaCare technologies is to lead to better health outcomes.